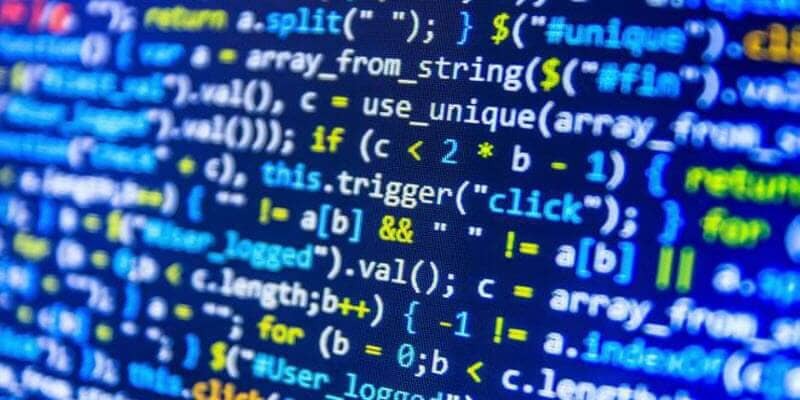 How to choose the language of programming? or How to Choose a Programming Language or How to Choose Which Programming Language to Learn or How to choose the right programming language or Choosing a Programming Language or Selecting the optimal programming language or What Programming Language Should a Beginner Learn in 2018 or How To Pick a Programming Language or How to Choose Your First Programming Language or best programming language to learn 2018 or best programming language to learn first or best programming language to learn for jobs or best programming language for games or choose programming language or best programming language for windows or best programming language for startup. 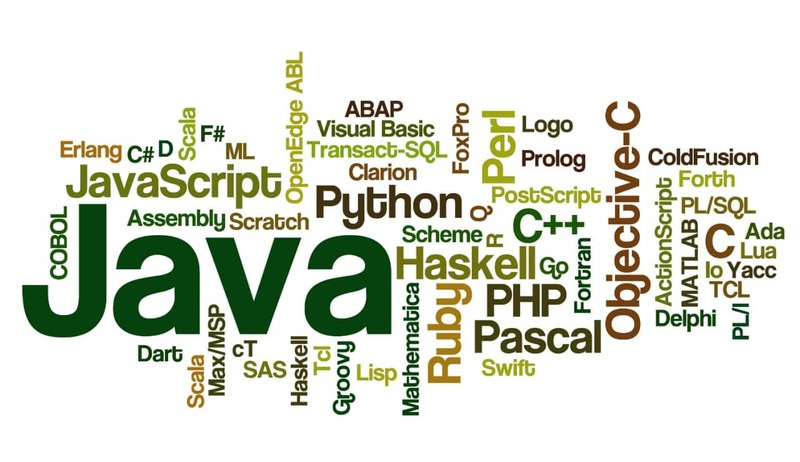 This question is quite essential for all the beginners who start to learn about programming and hesitate about choosing a programming language. But the question is a bit incorrect, as it would concern the choice of specialization, then choosing it without even knowing the basics of programming. Most of the beginners more or less face the problem of choice, but it is much easier to switch between syntaxes of one programming specialization, than between two different specializations. As different researchers data states, there are 400-600 production-ready languages and twice more experimental projects. Is it possible to make the right decision among the eternal number of choices? How to choose not only commercially successful but also an efficient one? How to foresee and predict its popularity? The criteria of choice of the very first and the following web development tool differ a lot. Here, in this article, we consider the choice of the first working one. But what is it meant by ‘first’? The one you could use in completing commercial tasks. So, if you are still being tortured with questions like ‘what programming language will suit me?’, ‘is programming a good option for my career?’ or you simply hesitate about all that programming staff – this article is for you. Thus, if you have no idea what to choose – make your decision in favor of one of the most popular. The development of the programming industry is quite big, and some crucial changes occur rarely. Another nasty truth is that we do not have any special choice. We choose a specialization, in which 1, 2 or 3 languages are used. And someone had already chosen it instead of us. Who did it? The answer is industry, market, and historical coincidence. It is very difficult for beginners to focus on the language because syntax and grammar seem to be so important and unfamiliar that get a developer distracted from the process of learning itself. So, it is time to determine the platform it is used on. All the languages are divided into ‘corporate’ and ‘independent’ ones. Most all of the famous IT companies pitch their own tools, for example, Apple – Swift and Objective C; Google: Golang, Dart, JS (V8), Java (Android) and Microsoft: C#, F#, TypeScript. Hence, before making a decision, find out who the language belongs to. Look through the statistics data and make conclusions. The popularity of this or that language depends on programing language ranking. Titles are the same, but they go in different order. We have to admit that it is impossible, slow and awful to learn a new one without any applications, any opportunities to ask a community. If you would like to work as a freelancer: Choose JS, Ruby. If you would like to make web-apps: Choose JS, PHP, Ruby. If you would like to work as system administrator: Ruby, Bash. If you are willing to create interfaces: JS, Java, C#. There is a stereotype to blame some languages. Even if PHP progresses in changes, it will be called as a bad one. People do not like to change their opinions and labels. Let’s consider you are not able to evaluate its technical characteristics, as you are not experienced enough. But there is a chance to watch developers’ public talks, where they give their feedback. This is an essential factor while choosing the initial field of web development. When you are a beginner at programming, the best choice is to follow community’s opinion. However, all the mainstream languages have their pros and cons. As you get much more experienced, your view on the language evaluation will change. And finally, if you have a precious chance to choose – do it in favor of live and diverse community, where there is no standard framework, eternal dictators and a list of right answers.